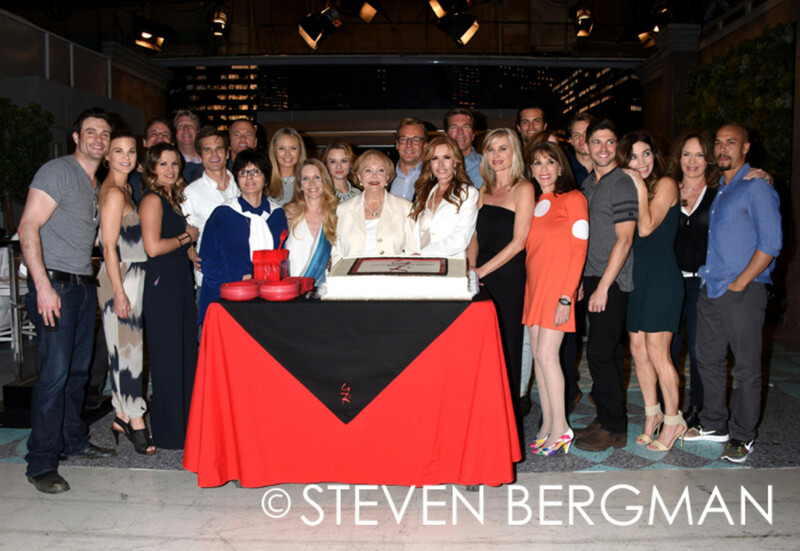 The cast and crew of The Young and the Restless celebrated its 42nd Anniversary on the set of the No. 1 soap opera on March 26. 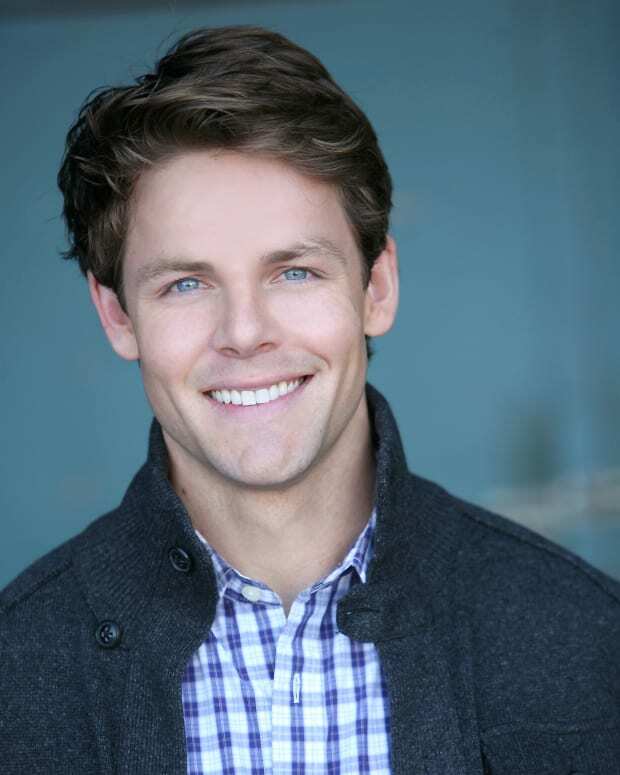 Everyone from newcomer Lachlan Buchanan (Kyle) to his veteran TV dad Peter Bergman (Jack) joined in the festivities. 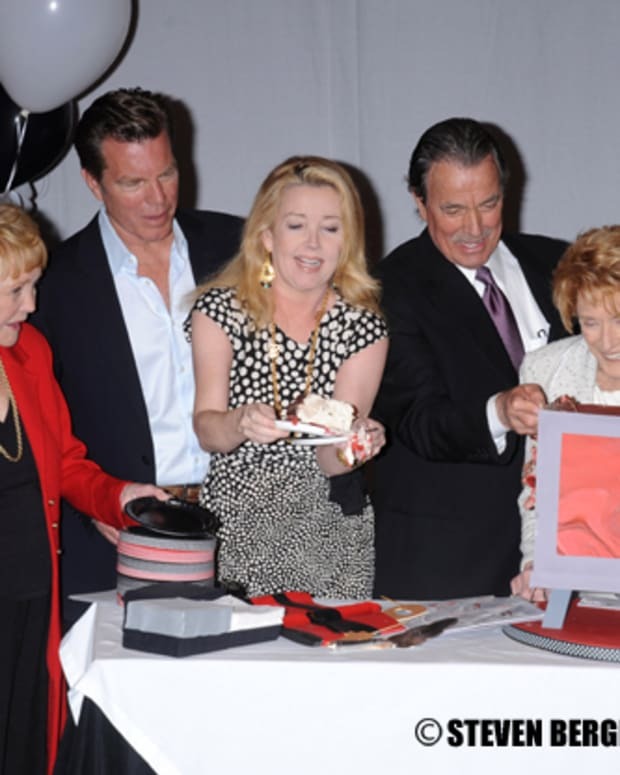 Check out more photos from The Young and the Restless&apos; 42nd Anniversary below!